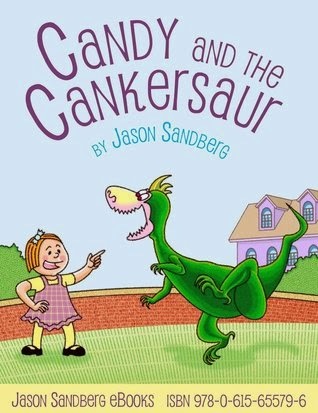 This is the sweet and funny tale of a young girl named Candy and a Cankersaurus Rex! Candy receives a dinosaur as a gift and is determined to train him to be a good pet. It’s been a while since we read a picture book, but Candy and the Cankersaur was so cute we just couldn’t resist! Candace Courtney Wellesly Wellington, Candy for short, has always shared her toys with all the kids in her neighborhood, and she has lots to share. Her father always buys her the latest and greatest toys, and the latest – and definitely the greatest – is a Cankersaurus Rex from the Island that Time Forgot. Candy’s next-door neighbor Chucky loves to compete with Candy by always trying to top whatever new toy Candy has – but he quickly realizes that he can’t top a Cankersaur. He becomes so jealous that he… well, you won’t believe what he does! You’ll have to read to find out! Candy and the Cankersaur is a fun homage to Syd Hoff that is perfect for all dinosaur fans. An adorable story with a great message and wonderful illustrations, this book is a hit for all kids and for those of us who are young at heart. We received a copy of this book from the author in exchange for our honest review. Jason Sandberg, born in Minneapolis in 1971, discovered the artwork of Jacob Kurtzburg in 1977 and soon acquired a love of drawing. He received a Scholastic Art Award before studying History and Studio Arts at the University of Minnesota from 1989 to 1993. 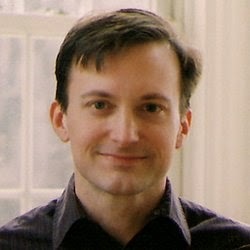 Sandberg has had several exhibits in Minnesota and his drawings and paintings were published in various national indy art magazines throughout the 1990s. PREVIEWS magazine described his Pop Art as "base alternative art on mescaline." Critic and historian Scott McCloud classified his art as "uncategorizable," and Alternative Press Review described him as a talented artist who defies expectations. Sandberg specializes in acrylic painting and his work has been purchased by collectors in Europe and Asia. A one man exhibit of his realist paintings was held in Manhattan in September of 2004. Sandberg's work has appeared in PREVIEWS, NEW YORK QUICK GUIDE, JUPITER and NEW ART INTERNATIONAL. His primary influences are J.M.W. Turner and Edward Hopper. Jason is generously giving away ten copies of this fabulous little book! Just fill out the Rafflecopter form below for your chance to win! A huge thank-you to Jason for this awesome giveaway and for sharing his wonderful book with us! Awww this looks adorable! This was such a sweet review... I love you two! I added it to my list! I remember seeing this book and I loved reading your thoughts. It sounds adorable. Look forward to checking it out. ;) Thanks for the awesome giveaway. Best of luck to Jason! This freaking looks adorable!!! 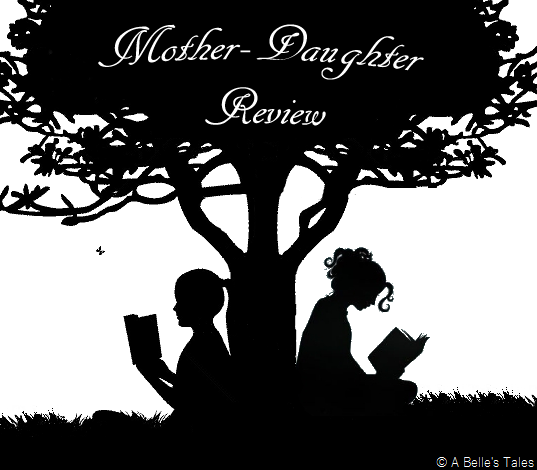 Thank you both for the lovely review and giveaway!